The project runs for the next 12 months in the Barcelona Supercomputing Center and focuses on large-scale density functional theory calculations and molecular dynamics simulations to investigate chemical reactions catalysed by atomically precise, ligand-stabilized metal nanoclusters. PRACE – Partnership for Advanced Computing in Europe is a non-profit association of 26 European member countries that promotes high-performance computing by awarding significant computational resources to scientific projects based on annual calls for proposals that go through a peer-review evaluation. “This is already the fourth significant supercomputing grant that my group has received through competitive evaluation of the proposals in the PRACE organization since 2012. 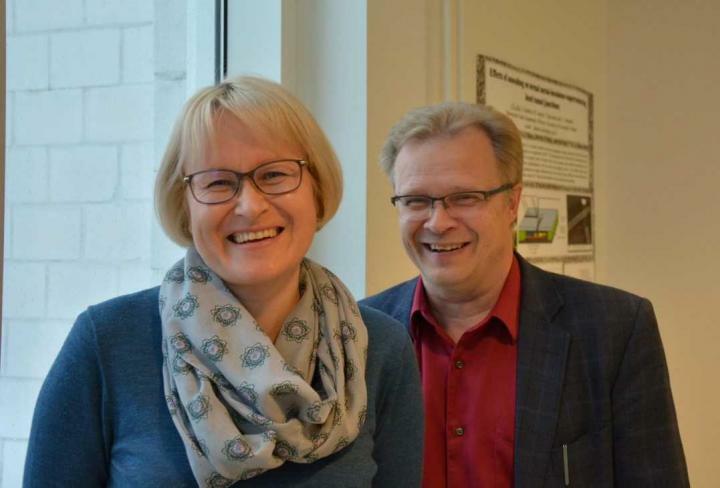 Professor Honkala and I look forward to combining our expertise on ligand-stabilized metal nanoclusters and computational catalysis, and to intensify collaborations to our partners doing experimental research on these nanocatalysts in China and in the Netherlands”, Häkkinen comments. “The large-scale atomistic simulations in this project will also produce huge datasets encompassing structure-property correlations that will be used later in a parallel project aiming at using artificial intelligence to understand nanochemistry and catalytic reactions”, he says.